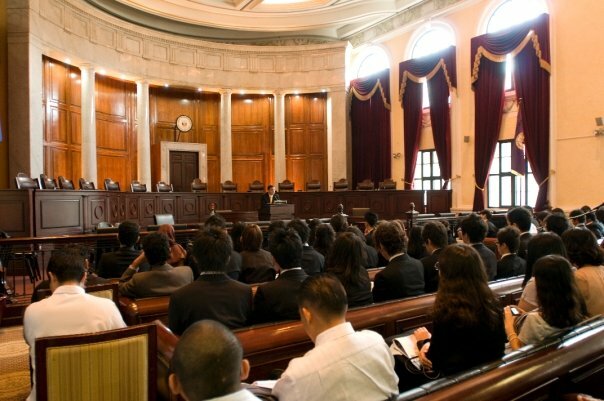 The Philippine Supreme Court yesterday joined both Twitter and Facebook. At least on Twitter, this may be the first official account of a “highest court in the land” worldwide: we searched quite a bit for any other accounts but couldn’t find any, and Twitter PR simply responded to us that they don’t make “user statistics public”. If you know of any other official accounts, please let us know in the comments and we’ll update (and maybe make a Twitter list as well).